New Songs in 2019 !! Follow Your Heart by George Canyon, Rod Black, Todd Richard, Jeff Johnson, and many more great artists. 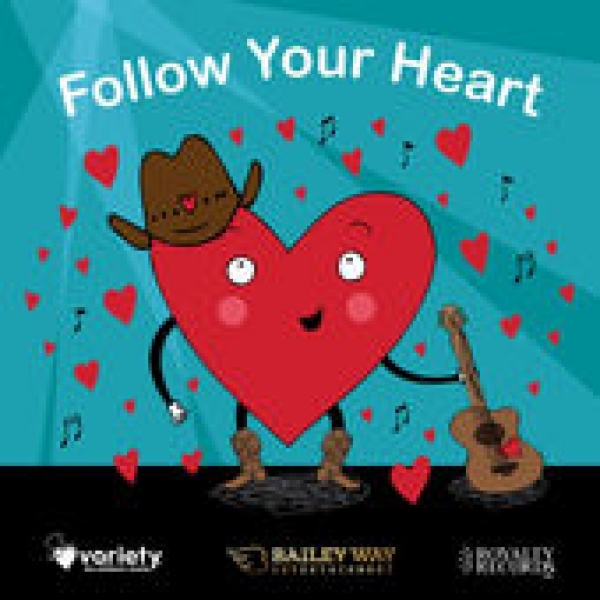 All proceeds from purchases of Follow Your Heart go to Variety Children's Charity. Buy on iTunes here.